- This mod is basically a skin update with minor tweaks in different departments (Tires, RFM file, HDV, etc.) to emulate the 2009 season. Some parts of the mod are based from previous F3 mods (i.e. 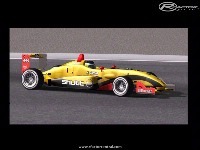 ISI rf3 model, F3 Euroseries 2007 mod, etc.) and all credits go to them for creating such a big foundation for this mod. - Updated tire wall textures to "Cooper Tires"
- I have included batch files basically to automate most of the changes through the season. - How do they work? In the "British F3" folder, you can see files of executable commands in which when pressed will replace necessary files either in Veh Folder, etc. 3. 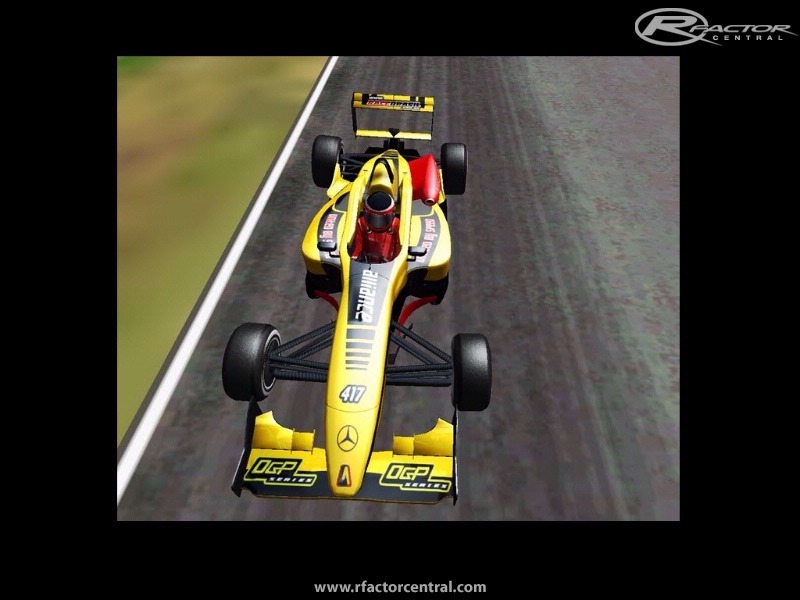 Run rFactor, select British F3 and enjoy! - Please corelate the above information when playing because if ever this is not in place, then there will be duplicate drivers. 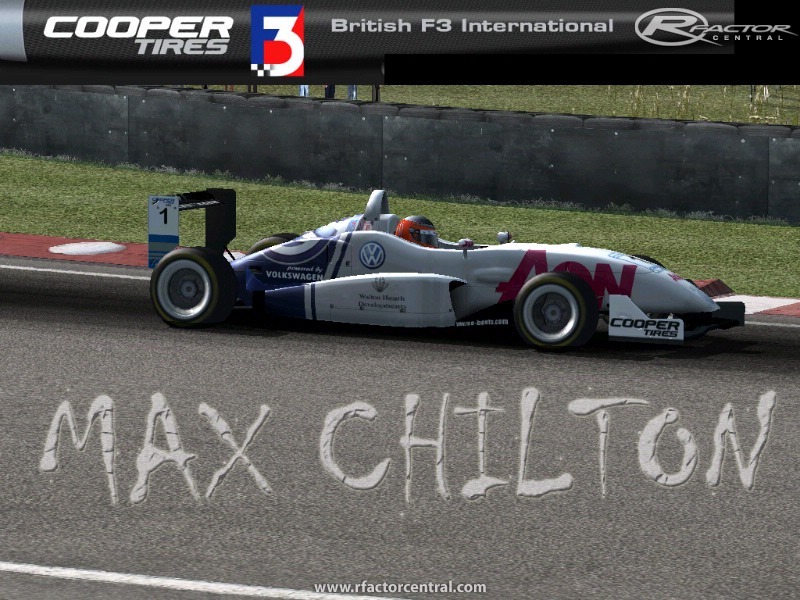 - I am currently running the British F3 International 2009 with "0" in the AI Limiter, AI Strenght of "120" and AI Aggression in "100" and so far I have been getting some good racing with the familiar names always on top step. I suggest you try this settings to emulate the 2009 season. 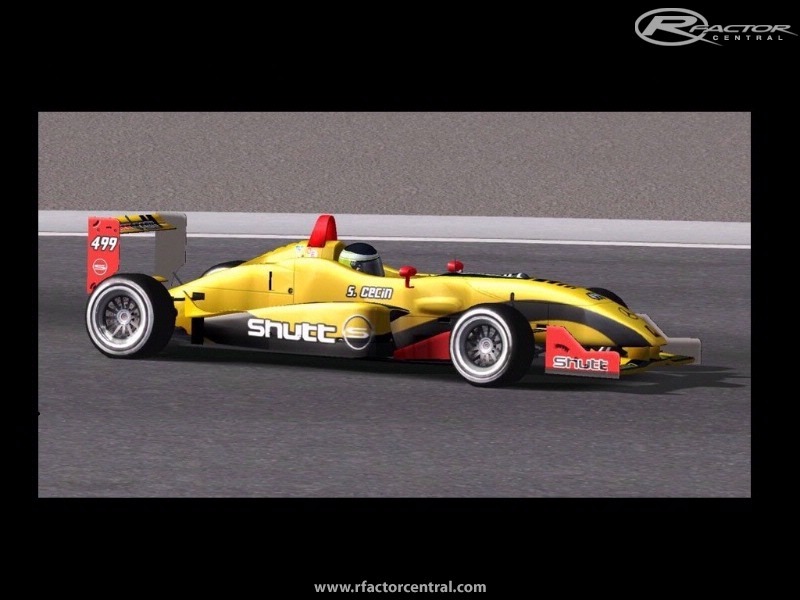 There are currently no car skins available for British F3 International 2009. If you are a painter you can share skins for this mod via the Car Skins area. Visit the Spray Booth for painting tips & tricks. I've got 1255 lite, with the sound patch, and after downloading this mod and the 1.1 patch, I still have no sounds. Any ideas? Hi I downloaded the version 1.1 and pasted the british f3 in the vehicles folder in my rfactor folder. But nothing comes in the game .. can someone help me???? hey i just downloaded this mod and tested it, but I have no engine sounds for the cars just when it hits de rev limiter, does anybody know where can i find the engine sounds please? Max did you get it sorted? 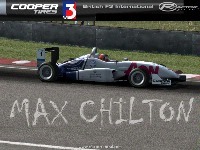 Hi, I raced in the British F3 this year and have just stared to use rfactor. I was wondering on how i get this to work. I have down loaded the championahip and unzipped it and plaved in in the veichles folder but when i open rfactor nothing appers? Also i can see someone has drawn my car but when i go to skins for British F3 it says nothing has been drawn. I was wondering if any one could help. I downloaded but there is no rfm folder.......where can I get this so I can use this mod? Just downloaded this mod and decided to race against the standard f3 cars at the 1979 Hockenheim track. The BritishF3 cars were seven seconds faster than their rivals, a rather impressive improvement. The cars felt more real and featured less of the snap wheelspin, although the 1979 tracks do have more grip than your standard track. A rather good mod. One question, do I have to download all of the F3 series tracks individually or is there a pack? Find a League, Post a League. A place to get ur league out there.